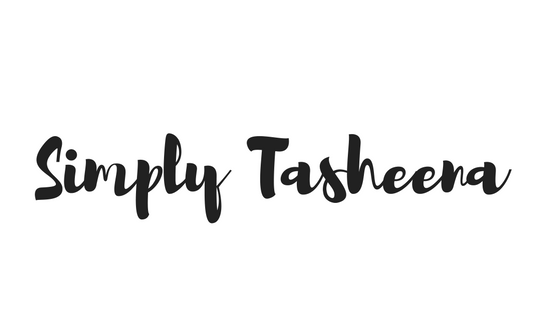 I couldn't start the New Year off without sharing the top 10 recipes for Simply Tasheena.com. These are some of the recipes that my family loves and defiantly are clutch. The chocolate cookie recipe was what I used to make the cookies for Santa with Christmas color M & M's. It's a staple recipe that you can pretty much add your favorites too. I also made the M&M cookies as gifts for my Christmas guests. I made them two days in advance and the were still chewy and yummy! The baked Salmon I make weekly. It's so yummy! The Mister usually request it at least once a week. 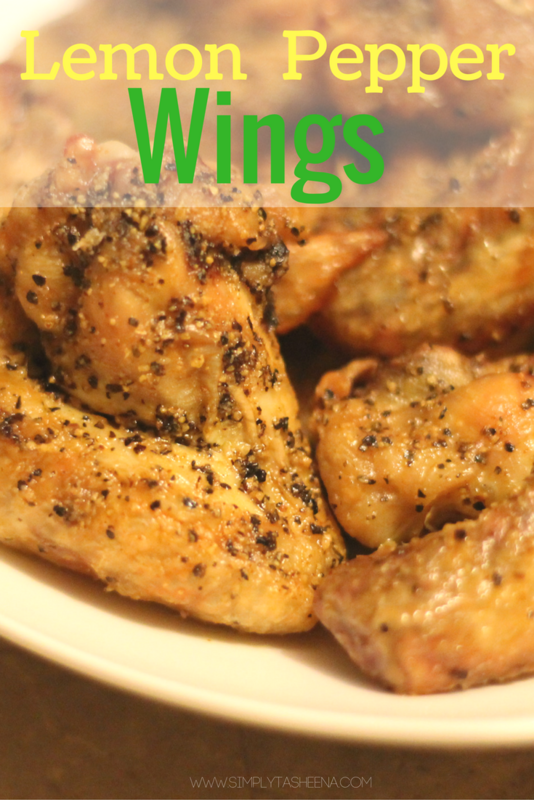 The wing recipes are perfect for football and basketball season. Plus, throughout the year. If you're not sure which to make for the Super Bowl. Make both! Trust me they will go fast :). 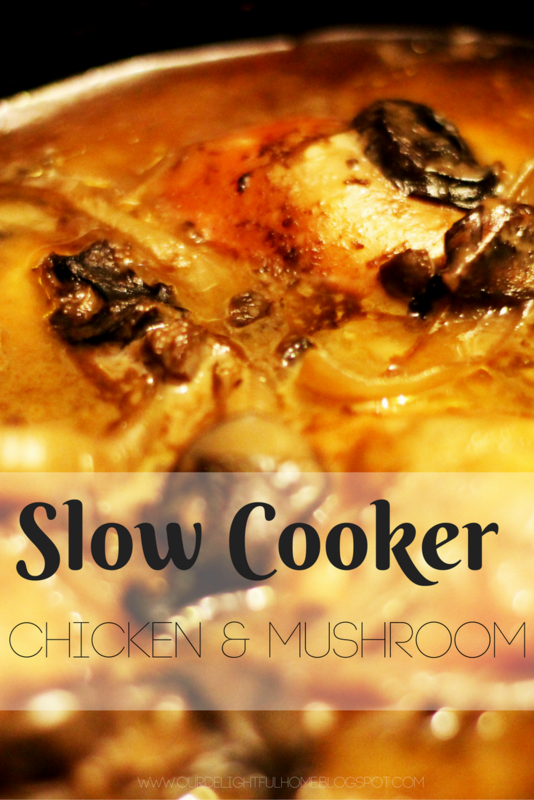 The slow cooker recipes are clutch. Everyone needs a go-to recipe that they can set and go. 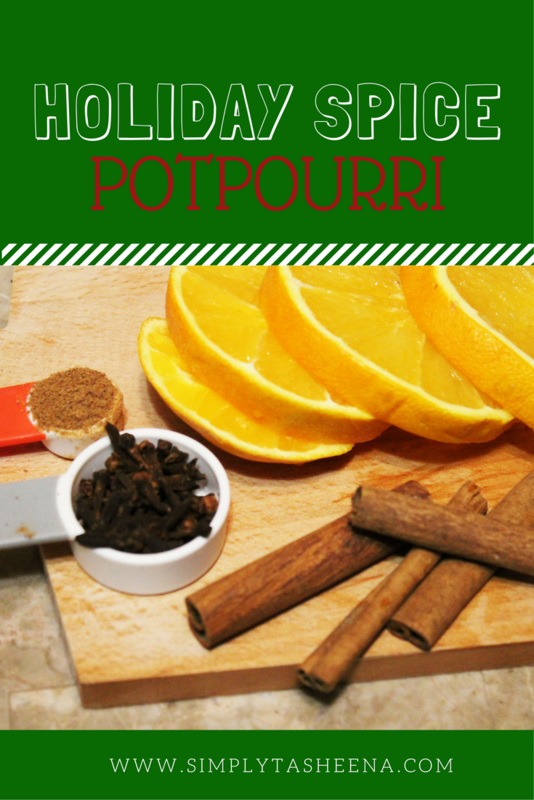 The holiday potpourri recipe is the perfect scent for the winter months. Once it kicks in your home will smell amazing. Trust me! 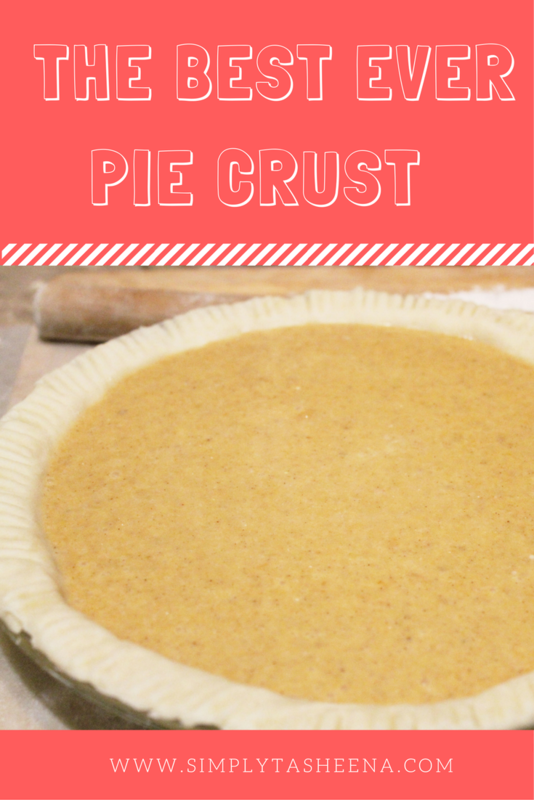 Click the links under each recipe and save them on Pinterest for later. Anywho, these are recipes that my family loves and my readers love too! I can't wait to share my first recipe of 2017. You guys are going to love this one!! 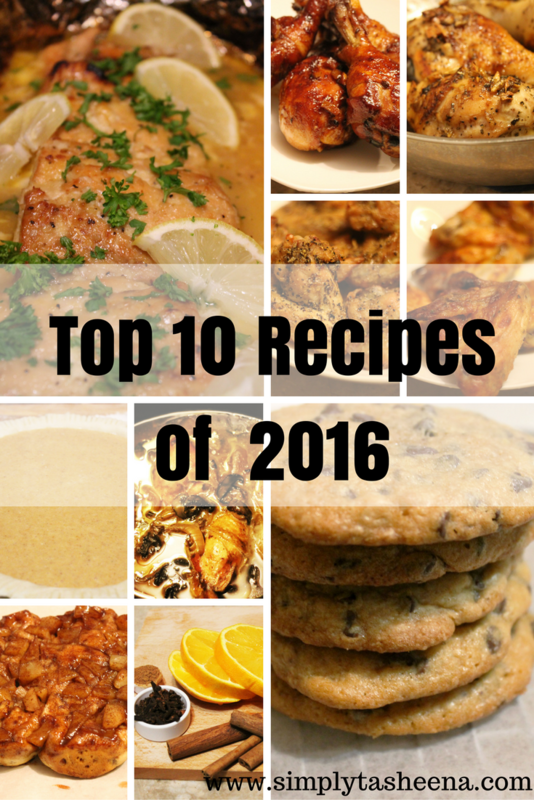 What was your go-to recipe of 2016? I'm drooling all over myself. These all look scrumptious! I'll have to make some of these. I'd probably start with the lemon pepper wings. I love trying new recipes but i'm often too lazy for ones with a lot of ingredients.. 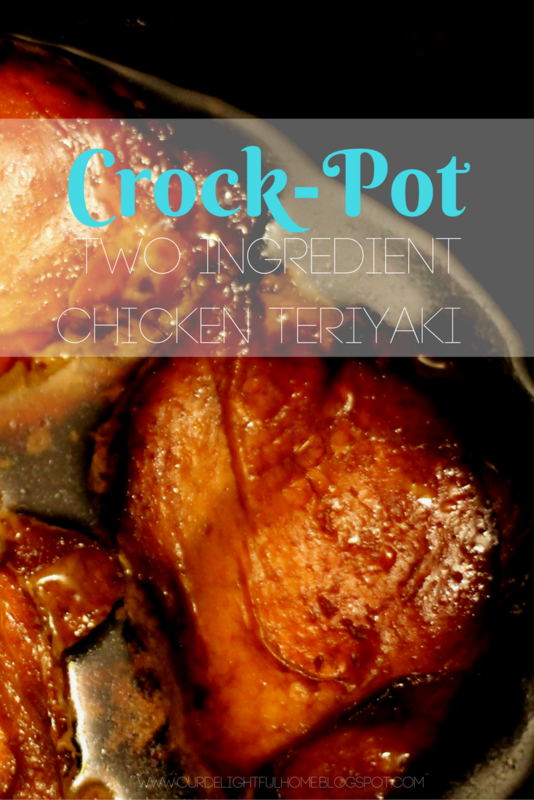 I'd start with teriyaki chicken.. 2 ingredients is all me!!!! Thank you for sharing! I can see why these recipes are the tops ones. 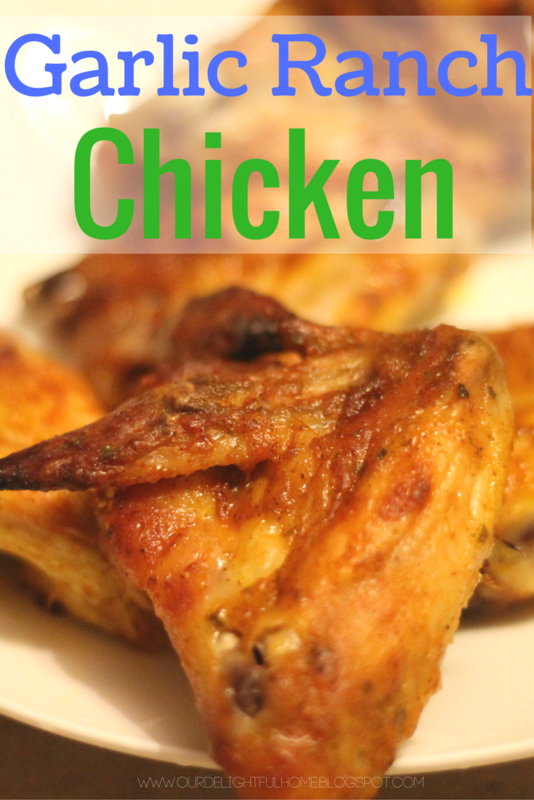 I love to eat chicken and want to try your Garlic Ranch Wings recipe. 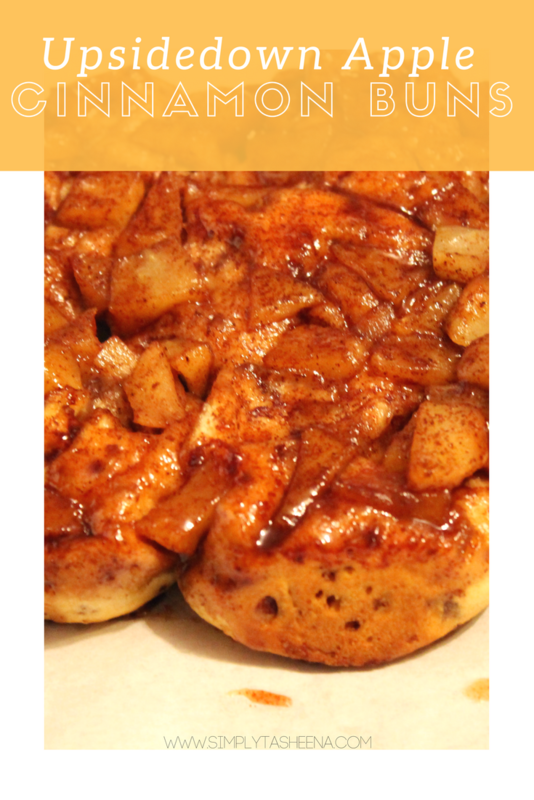 The Upside Down Apple Cinnamon Buns look pretty good too. So far the salmon and the chicken mushroom are my favs. I may be trying one of these tonight. ooo sounds like a fantastic foodie 2016! I think the cookies and drumsticks look delicious and would definitely be a favorite in this house! Oh my goodness! So many great recipes here! 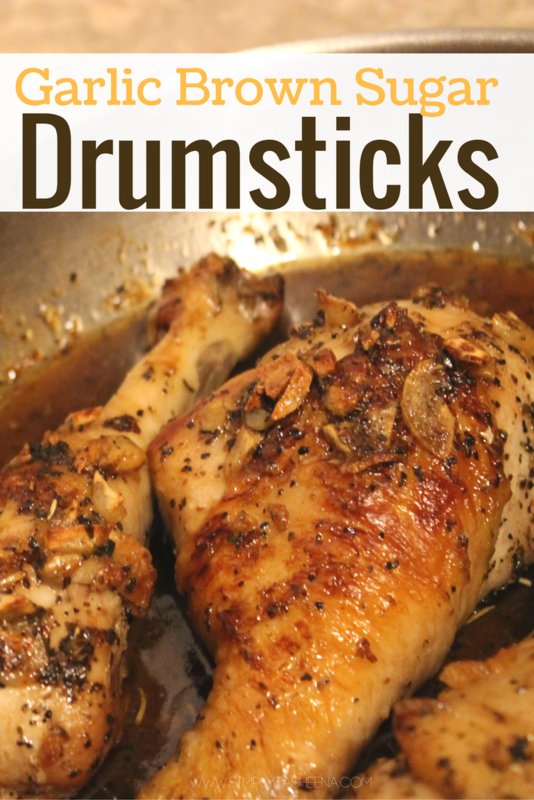 I definitely wanna try the Garlic brown sugar drumsticks. Yum! 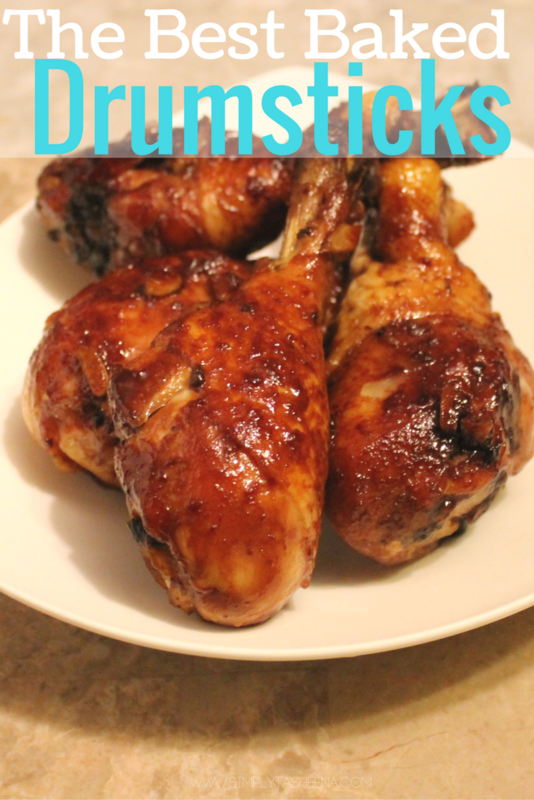 The brown sugar drumsticks, apple cinnamon buns, or the salmon! Where should I start. 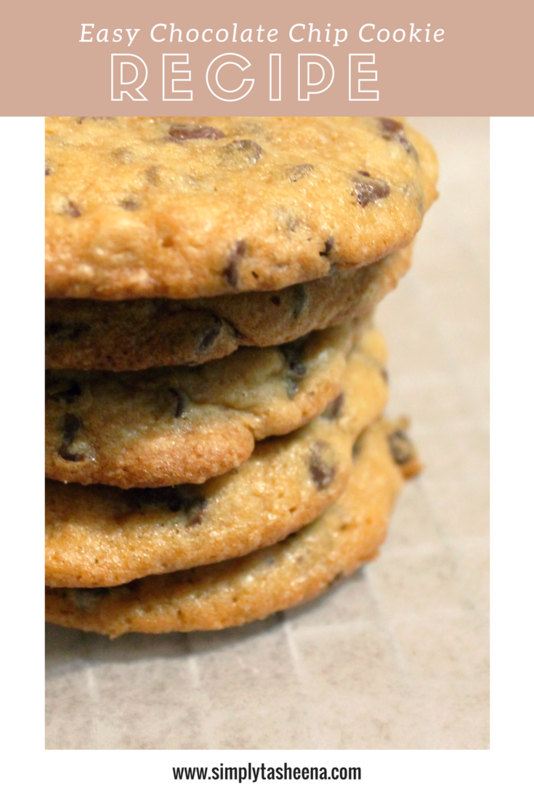 The kids love a good cookie but let's start with dinner first. I believe that I would like either of the chicken dishes! 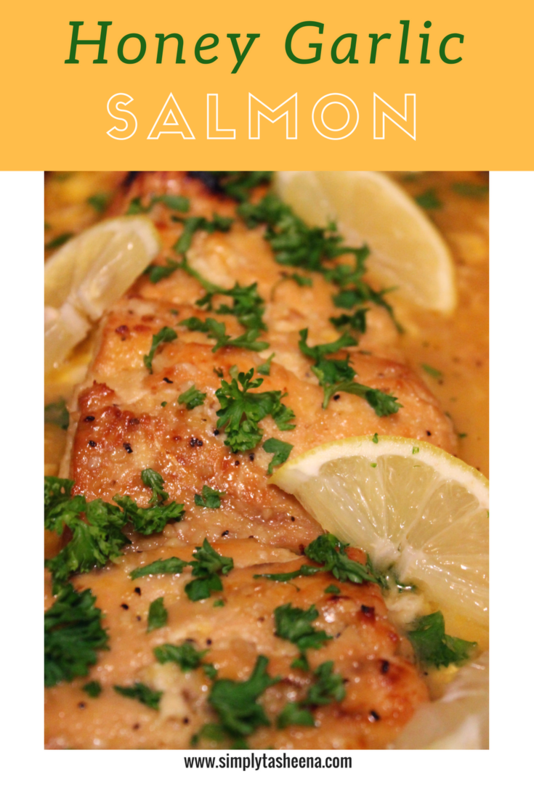 I love to eat chicken and both recipes sound great!! I think they all look great. I would try every one of them. Those lemon peppered chicken wings look amazing! I am going to have to try them out. I actually did your garlic alfredo the other day and it turned out amazing. My fiance and I enjoyed it so much! Wow, such a good recipes. This Honey Garlic Salomon-I must try it.